European Whitewood / Norway Spruce is a fairly easy timber to work with that can be finished well and will take stain, paint or varnish. 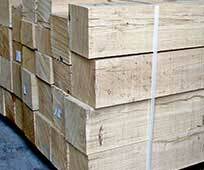 It is used in exterior and interior joinery and for structural projects. Whitewood has a straight grain with a colour that varies from almost white to a pale, yellowish-brown.